This class will serve as a starting point for your foundation to handgun education. It is designed for those who are new to firearms and want to be more competent around a pistol. 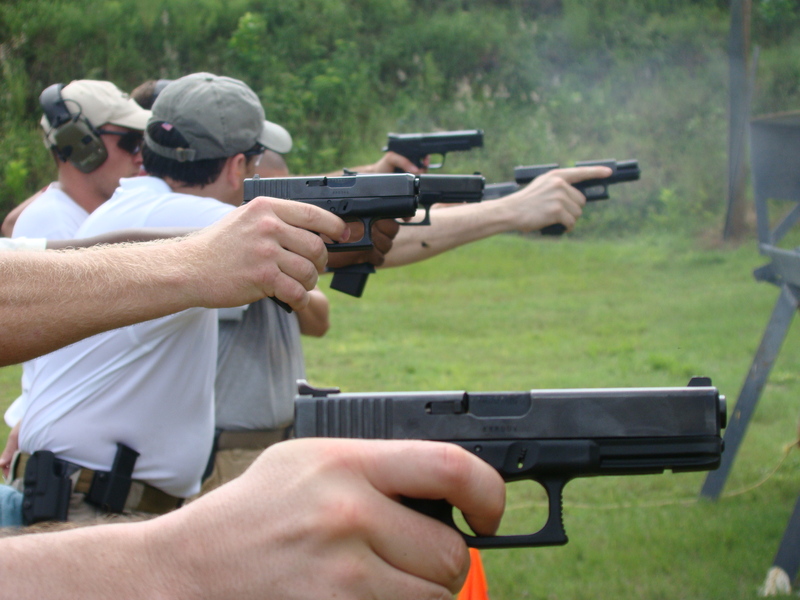 The main goal of this one day course is to master the basics and to safely operate and maintain a handgun.